Having conducted a thorough interpretation of the results of a recent study that inferred decrease in the biodiversity loss among pollinators across Europe, Dr Tom J. M. Van Dooren reveals that this conclusion cannot in fact be drawn. It is only supported for the bee fauna in the Netherlands. His study is published in the open access journal Nature Conservation. Changes in pollinator abundances and diversity are of major concern. Pollinator diversity is quantified by their species richness: the number of species from a specific taxonomic group of pollinating animals present at a given time in a given area. 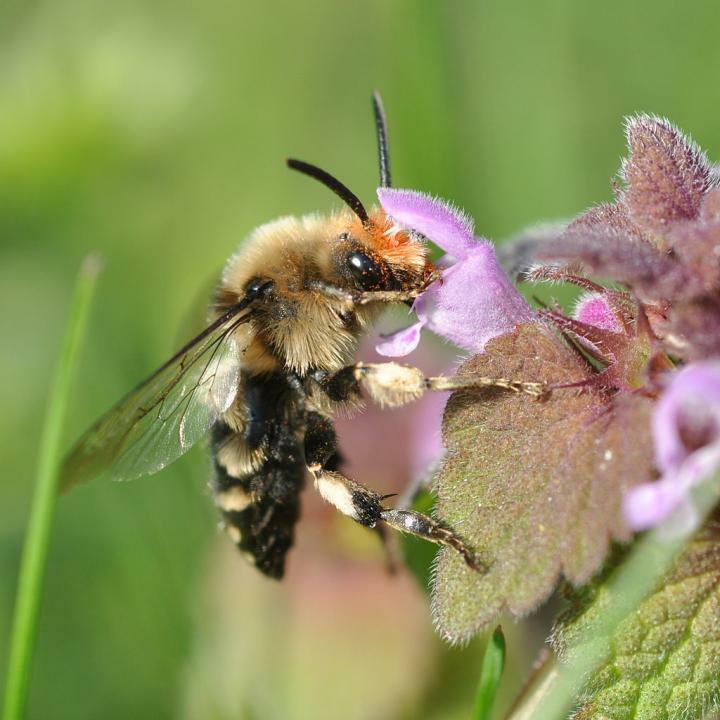 A recent study, adopted in the recent UN IPBES Pollination Report draft summary, inferred that pollinator species richnesses are decreasing more slowly in recent decades in several taxonomic groups and European countries. However, Dr Tom J. M. Van Dooren, affiliated with both Naturalis Biodiversity Center, the Netherlands, and the Institute of Ecology and Environmental Sciences of Paris, France, has now published his own study to show in detail the inaccuracies that the earlier conclusion has been based on. Among other points, the scientist notes that the earlier study contained no explicit statistical comparisons between species richness changes in different periods. The earlier study also treated richness changes at country level and small spatial resolution as equivalent, while they probably represent different processes. "Plants in Great Britain at the smallest spatial scales suggest a reduced rate of changes, but the results for larger spatial scales are not significant," he illustrates. "The same holds for butterflies in the Netherlands." Dr Tom J. M. Van Dooren only finds support in the results of the earlier publication for a decelerating decline in bumblebees and other wild bees in the Netherlands. "This is in fact one taxon, the bees Anthophila, in a single country, the Netherlands", he notes. "The lack of robustness points again to the possibility that results found in the data can be due to changes in the shapes of species accumulation curves," Dr Tom J. M. Van Dooren summarises. "Therefore the status of the statement on decelerating declines in the Pollination Report should be adjusted accordingly."